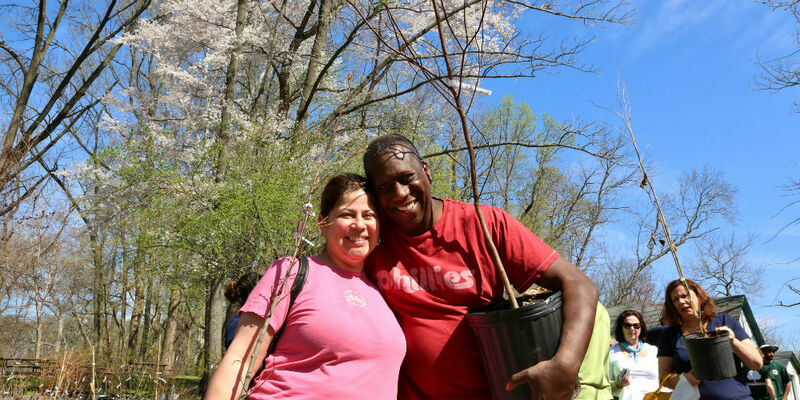 There are many, many opportunities for you to get a free tree for your yard this spring! Check out the events listed below for dates, times, locations, and registration information. And remember, trees must be planted in the ground on private property in Philadelphia. Happy planting! Click here to check out which species will be available (while supplies last).